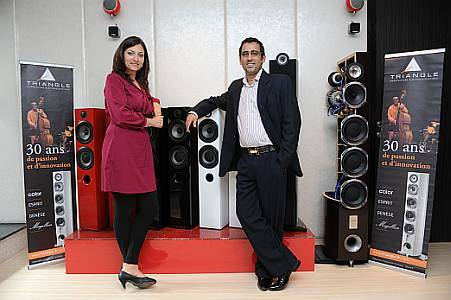 French high-end loudspeaker maker Triangle has entered into a partnership with Delhi-based FX Entertainment, under which FX Entertainment has been appointed the “Exclusive Distributor” for Triangle’s premium range of loudspeakers in India. As per the deal, FX Entertainment will import, distribute, retail and service the entire range of loudspeakers from Triangle, France. Triangle products will be retailed by FX Entertainment through their flagship store in New Delhi and a dedicated dealer network, across key metros in India. 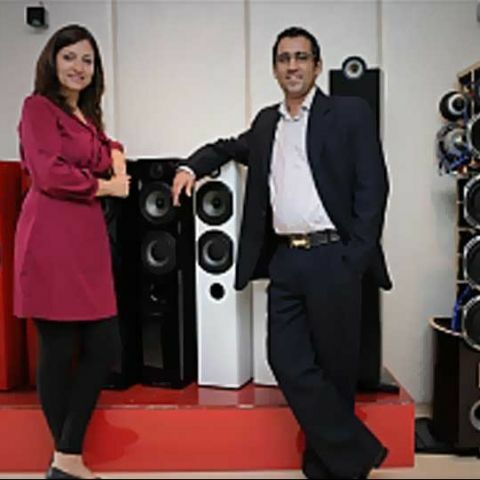 To embark on the partnership, Triangle and FX Entertainment announced new range of loudspeakers that would be retailed in the Indian market, at their flagship store, in New Delhi. Triangle also showcased new loudspeakers, including the entry level bookshelf Color series ranging from Rs. 62,600 to the Color floor standers at Rs. 1,22,500 . Also displayed was Triangle's premium Magellan series, ranging from Rs. 8,51,000 to Rs. 44, 00,000. Are there any good convertible laptops hitting the Indian market soon?